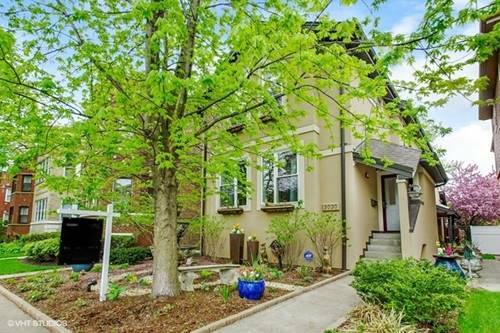 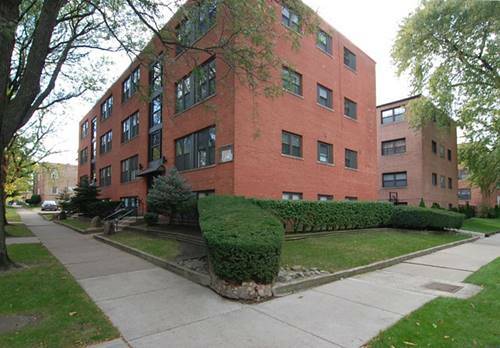 Move-in ready, updated 2 Bedroom/2 Bath condo. 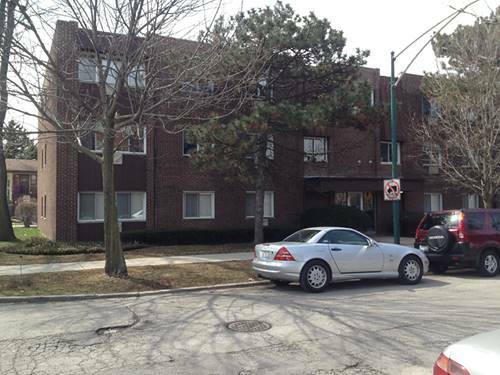 Includes one parking space. 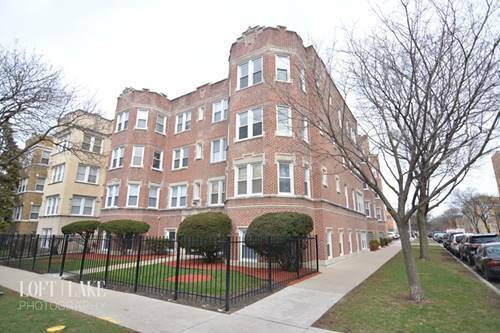 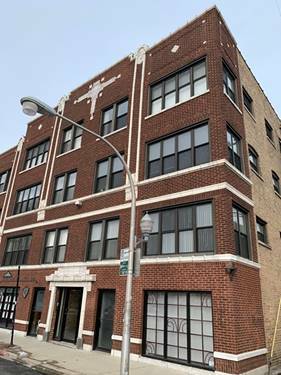 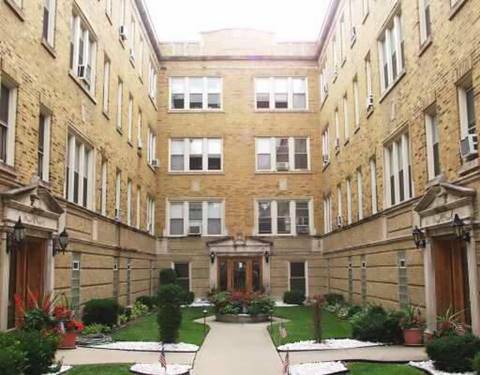 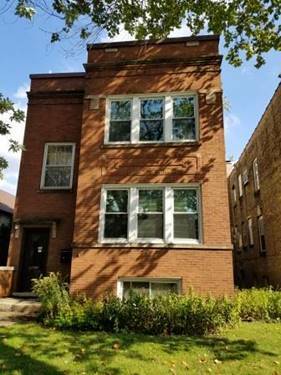 For more information about 3128 W Carmen Apt 1, Chicago, IL 60625 contact Urban Real Estate.